Enjoy your favorite beverage with Kazu and his friends. 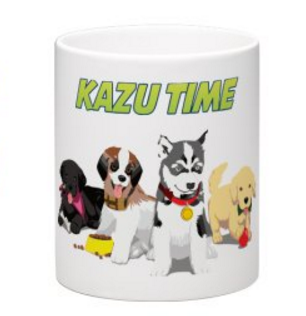 Get your very own Kazu and friends mug! Order Processing takes 1-2 days. Shipping takes 2-7 days depending on location and shipping method.